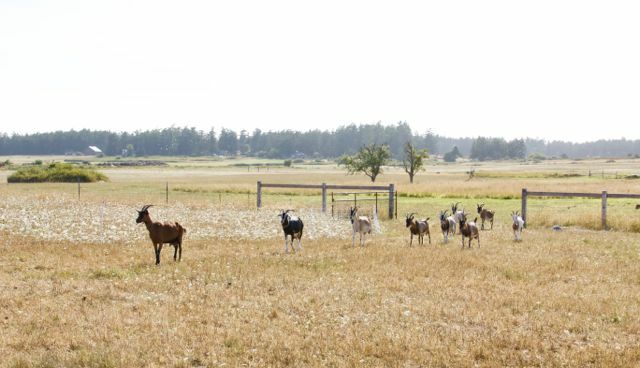 Sunnyfield Farm, LLC is a small, family-run goat dairy providing wholesome, high-quality goat milk products to our Lopez Island community and neighboring islands. 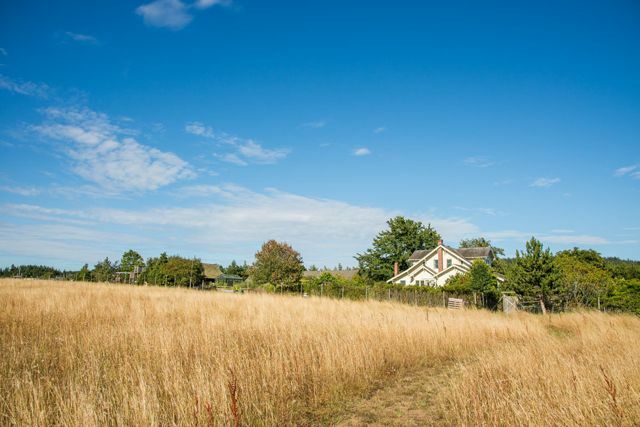 We are located on 40 beautiful acres in the center valley of Lopez Island, part of the San Juan Archipelago; about a 2-hour drive north of Seattle and a 45-minute ferryboat ride west into the Salish Sea. There is a rich imprint of history on this land. No one knows for certain when the Native People arrived, but it is known that a number of tribes shared these islands for centuries – fishing these waters, raising their children, making their lives in the generous climate of the Pacific Northwest. 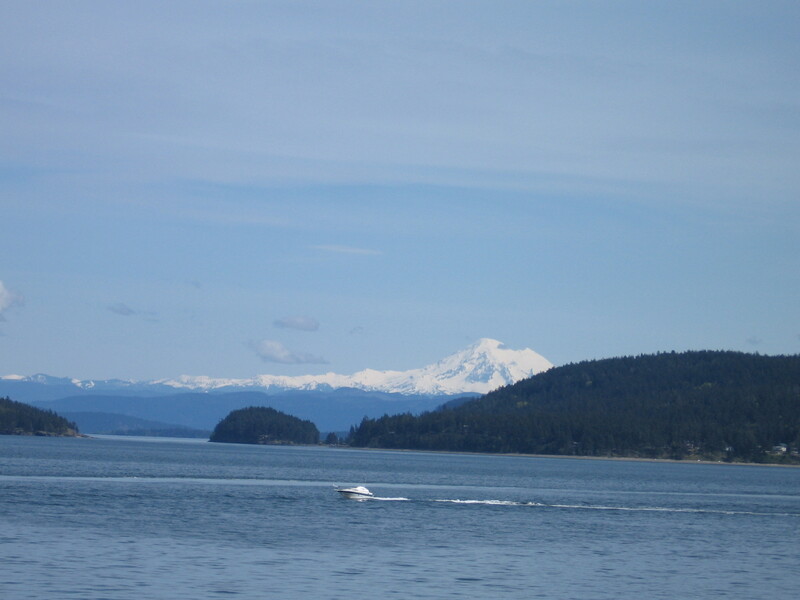 The first white settlers came to Lopez Island in the late 1800s. Harry and Lillian Towell, along with 40 neighbors and friends, hired a Northern Pacific sleeper car and set out from Minnesota to Washington State in 1898. 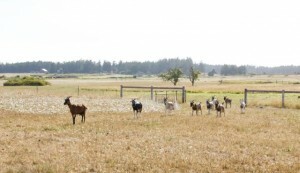 The couple homesteaded this land, producing hay, grain and dairy cattle on the farm. When telephone service came to the island, the Towell place housed the first long-distance switchboard. 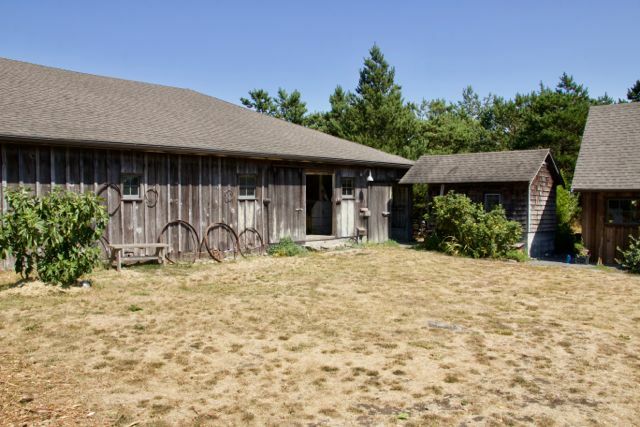 The farm changed hands in the 1920s and again in the 1940s and late 1960s. 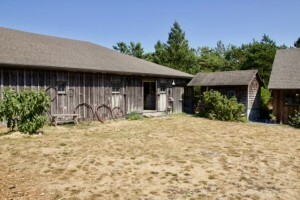 In 1989, when Elizabeth was 12 years old, her parents, Ron and Sheila Metcalf, purchased the property. 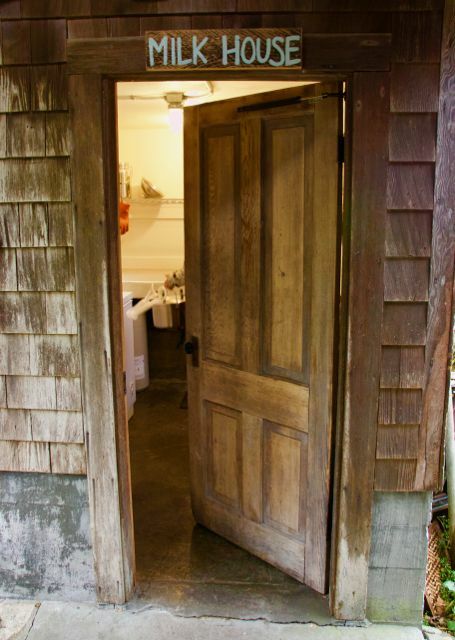 She has many fond memories of her early years here including spending a decade of summers as a camper, counselor-in-training and camp counselor at Camp Orkilla on neighboring Orcas Island. 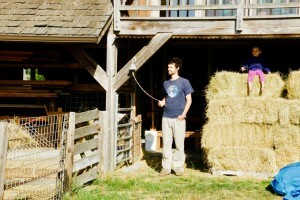 Skipping ahead about 25 years, Andre and Elizabeth met in a seaweed class on Lopez Island in 2011. 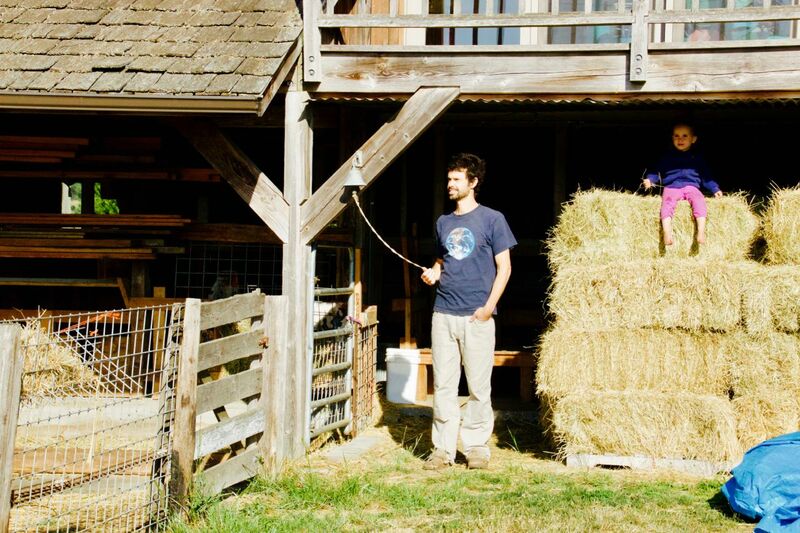 In addition to the goat dairy we see the farm also being a gracious venue for land-based learning and community events. 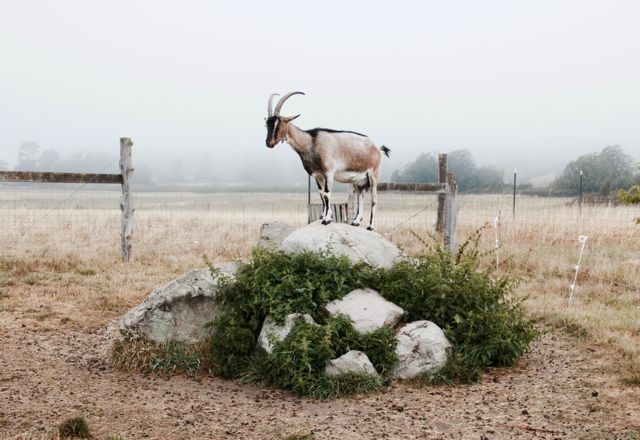 We are continuing to restore the farmland and develop a diverse and holistic grazing and food forest system.